So... Troye Sivan likes pink then? He matches his bright pink trousers with pastel trainers. 4. 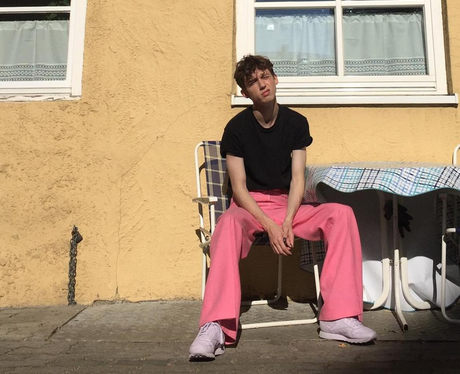 So... Troye Sivan likes pink then? He matches his bright pink trousers with pastel trainers.